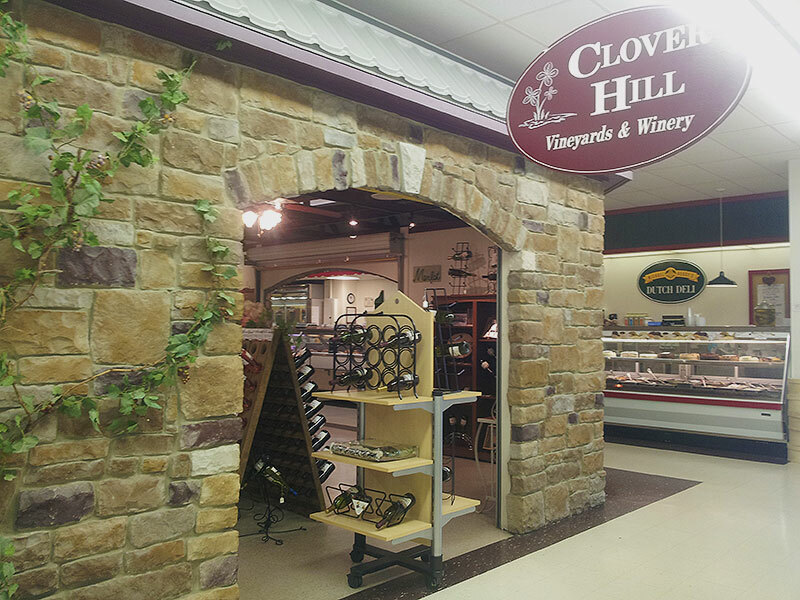 Business info – Clover Hill Vineyards and Winery is PA’s largest premium Wine producer. We have been in business for more than 28 Years. Business features – 2nd generation family business, vineyards located in Lehigh and Berks County.